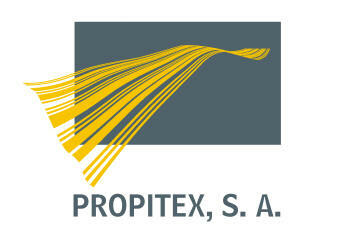 Navarra export catalogue - Propitex S.A.
Our customers operate in highly competitive markets, every day more and more globalised and dynamic, where specialisation and quality determine the success of a company. Given its characteristics and its ability to give a customised response to the needs of each and every customer, PROPITEX is able to offer the best service and the best product. We do this by studying the market closely, increasing our research and development activities and implementing continual improvement decisions, promoting appropriate levels of quality and most importantly, producing the exact product that each and every customer requires. PROPITEX’s success lies in the success of our customers, achieved by consistent quality of workmanship and a constant effort and desire to excel.